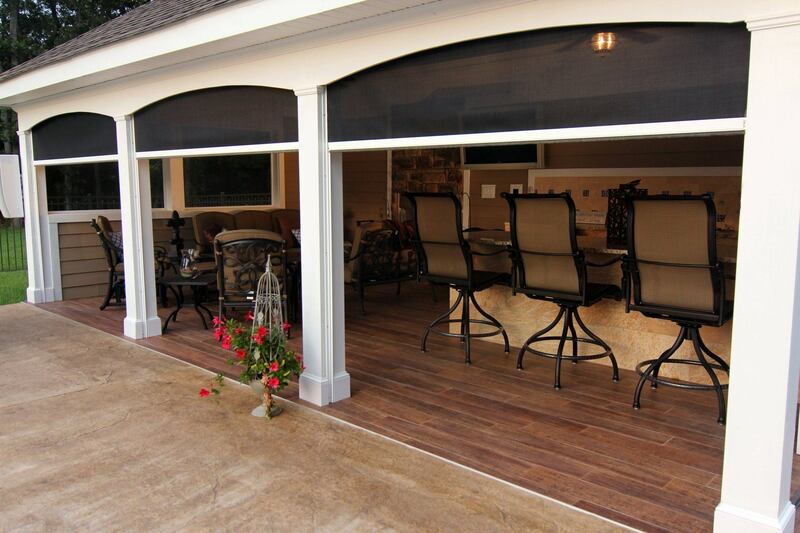 Five Star Retractable Systems (FSRS) creates and installs custom retractable systems that provide comfort and protection for indoor/outdoor spaces, while enhancing the benefits of being outdoors, with comfort and protection. 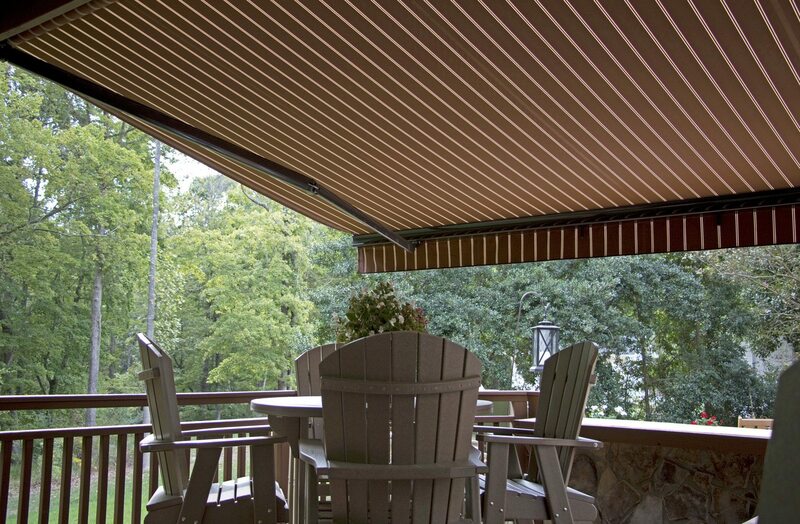 Collaborating with architects, builders and residential or commercial owners, FSRS offers custom retractable structures, skylight roofs, windows, doors, screens and awnings. 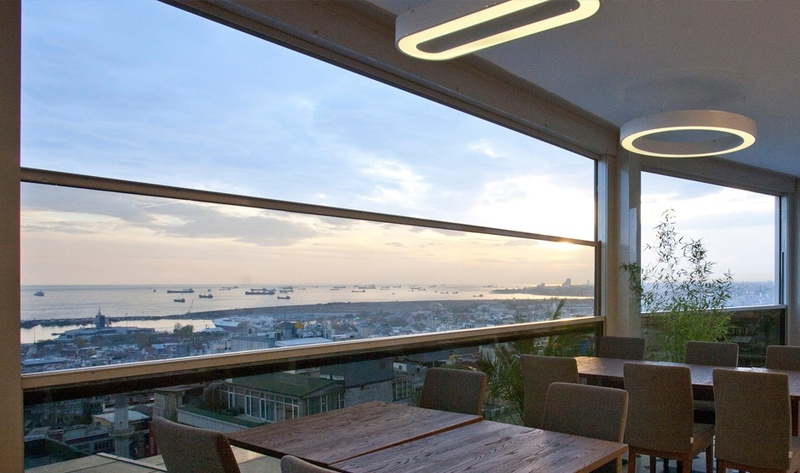 The retractable systems open and close when desired allowing users to enjoy the benefits of great weather and fresh air with protection from inclement or cold weather, too much sun, wind or insects. 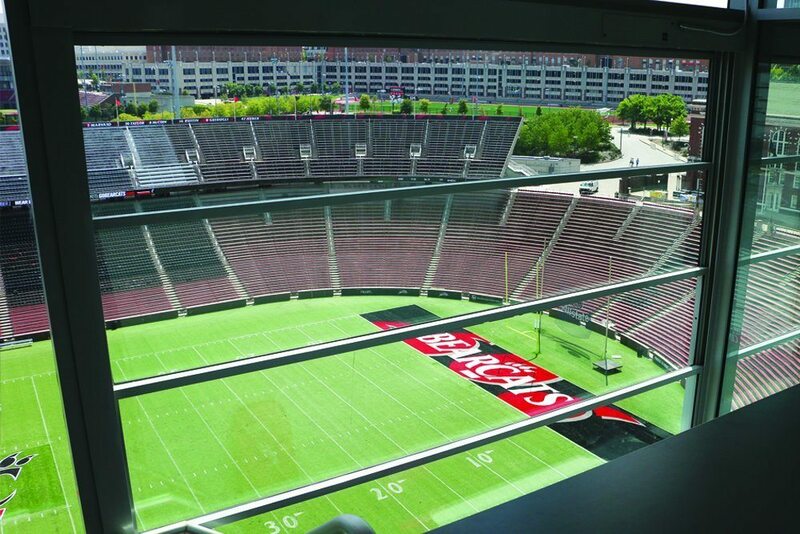 FSRS designs and installs retractable structures, screens, awnings, doors and windows for hotels, resorts, restaurants, commercial, health care, sports venues and residences throughout the southeastern US. 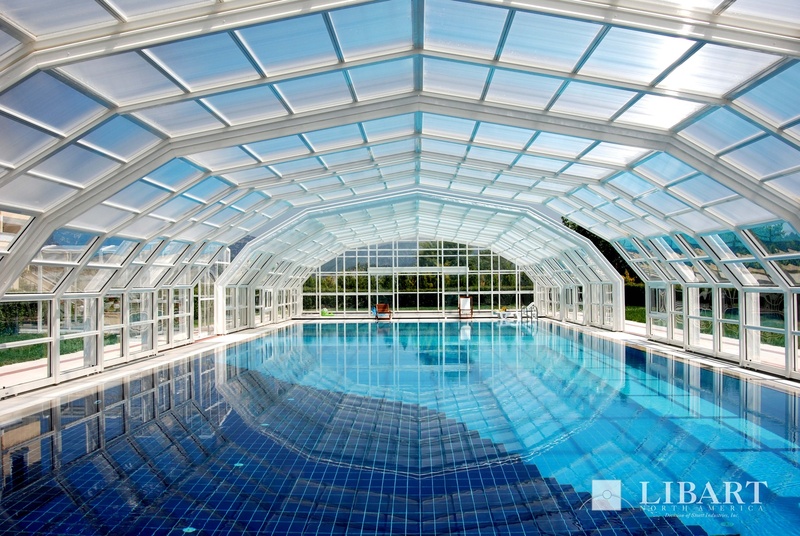 See dozens of innovative projects using our retractable systems. Need a good faith estimate for the type of project you're considering? Our GFE form requests a few details and we provide a thorough estimate.